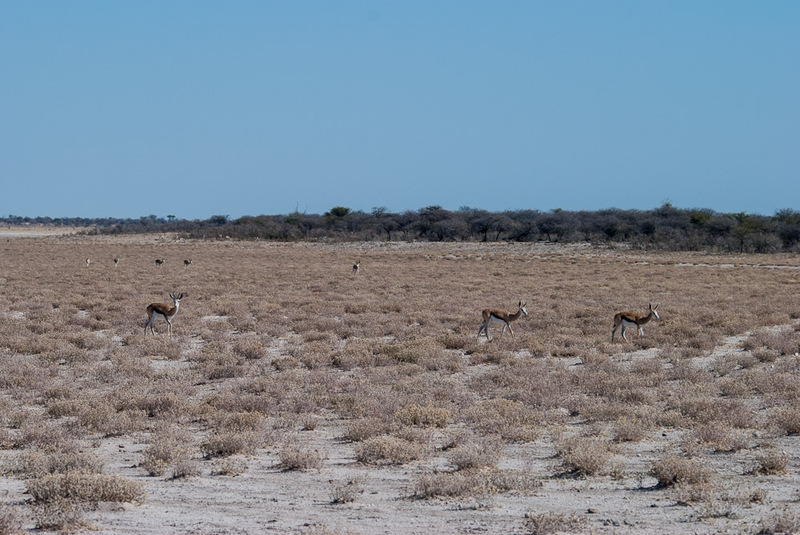 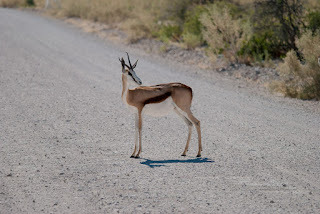 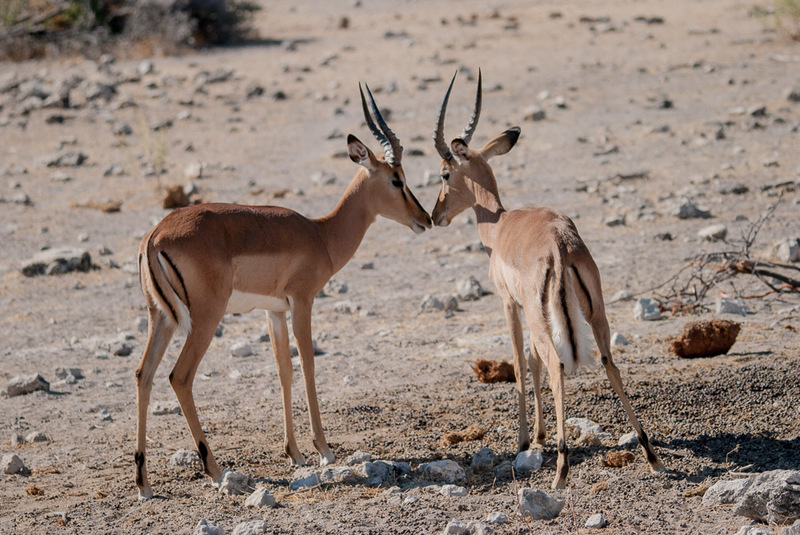 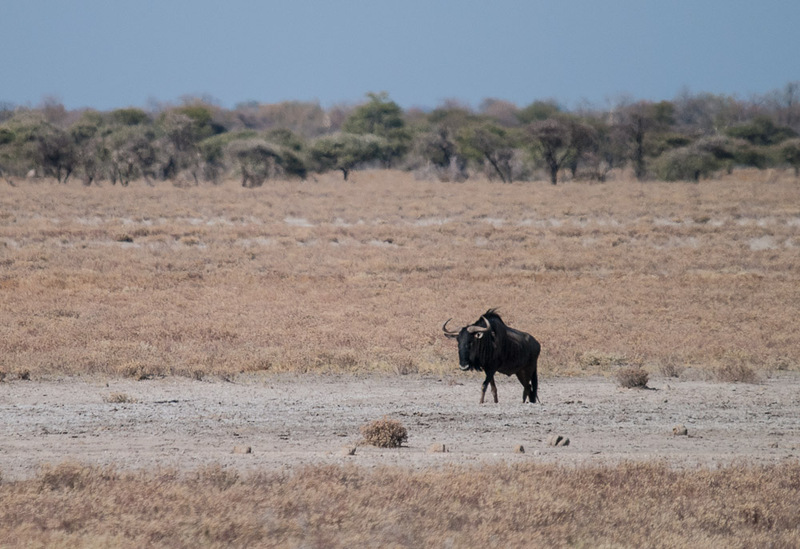 These photos show just how dry Etosha is most of the year. 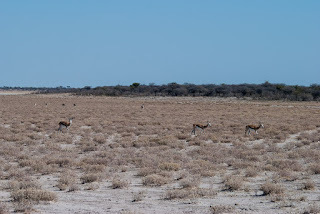 There's no rainfall for ten months at a time. 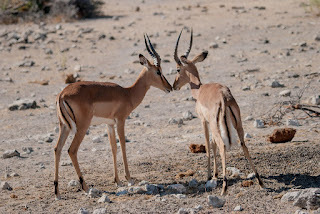 It's why the water holes are so important to the fauna. 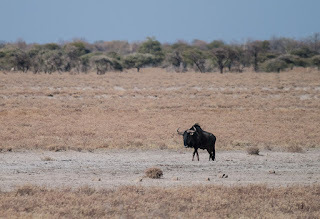 The dry, salty dust gets on everything and into your lungs.